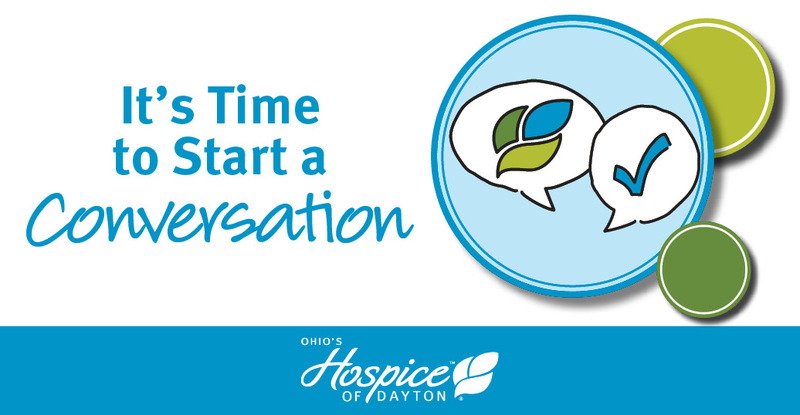 From the beginning, hospice has been characterized by a curiosity about holistic and alternative approaches to care and has employed those proven to have effective outcomes. 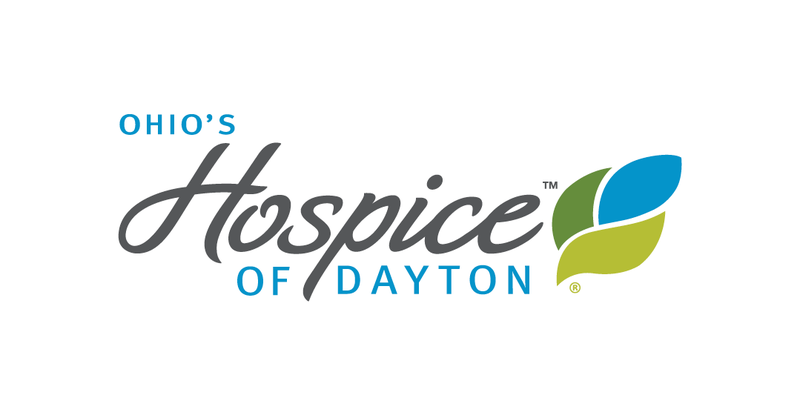 Now, in a time when the use of opioids for pain control has created serious addiction problems for the nation, Ohio’s Hospice of Dayton is exploring alternative therapies and finding valuable options to replace prescription medications. Starlight Therapy(TM):One of the more unique therapies available is Starlight Therapy, which research has shown has a 90% rate of effectiveness in helping patients find relief from agitation, anxiety, and restlessness within 30 minutes. The use of a laser star projector to shine pinpoints of light that move like the stars helps patients achieve greater relaxation, reducing the need for medication. Massage therapy: Massage therapy can supplement and help decrease the side effects of various pain medications. Patients asked to rate pain and anxiety before and after massage therapy showed significant improvement in levels of anxiety, pain, and peacefulness. Research has also shown benefits not only in reduced physical distress but in emotional distress as well. 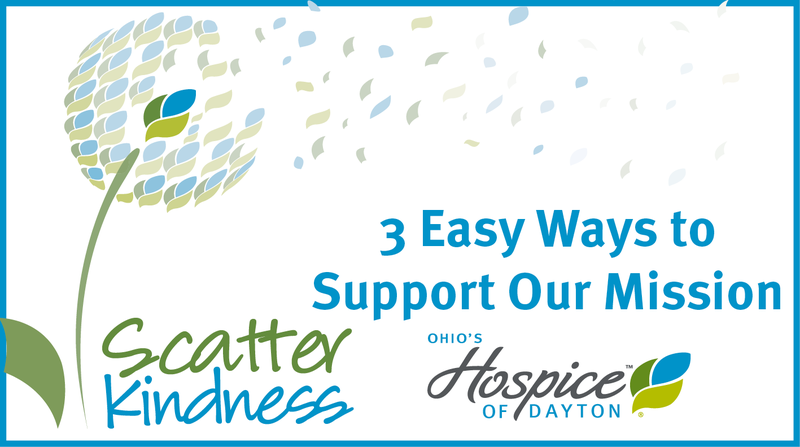 Music therapy: Music can be a powerful tool to effectively address the physical, emotional, cognitive, and social needs of hospice patients. Qualified music therapists can provide opportunities for creating, singing, moving to, and/or listening to music. Music can also be useful in physical rehabilitation and facilitating movement, increasing motivation, and providing emotional support for patients and their families. It encourages reminiscence and provides an outlet for the expression of feelings. Animal-assisted therapy: Trained and certified therapy pets provide animal-assisted therapy visits that reduce stress and anxiety, encourage interaction, and elicit emotional responses. Even patients with Alzheimer’s or dementia can benefit from animal-assisted therapy with the use of robotic animals that interact and respond to touch and sound, mimicking animal responses of wagging tails and purring. Aromatherapy: Increasing research supports the effectiveness of aromatherapy in relieving anxiety, stress, and related symptoms such as hypertension, depression, and insomnia. Volunteers and personal care specialists are trained in the use of aromatherapy with patients as an adjunct approach for care and comfort. Weighted Blanket Therapy: New research with hospice patients is discovering that weighted blankets are an effective tool in reducing anxiety, agitation and insomnia. By exploring every option for pain and symptom management, our clinical professionals assure that the individual needs of every patient are addressed and quality of life is the central focus of care. In the process, we are also reducing the use of opioid medications to ensure the safety of the communities we serve.